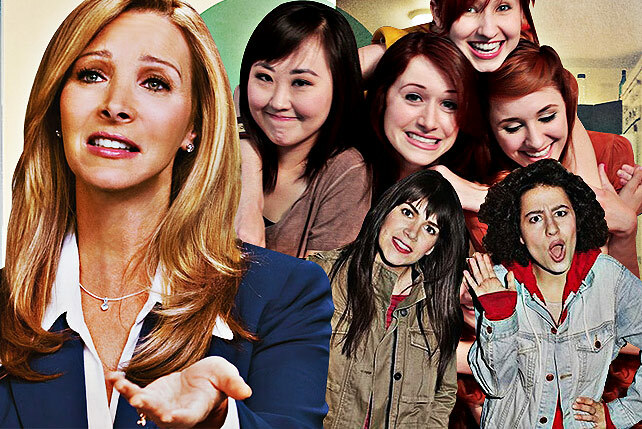 Why you should go: Tired of the old gigs? Up for some Mozart or Dotzauer? Let Musicgear Manila bring you the ultimate classical experience in this chamber music event. 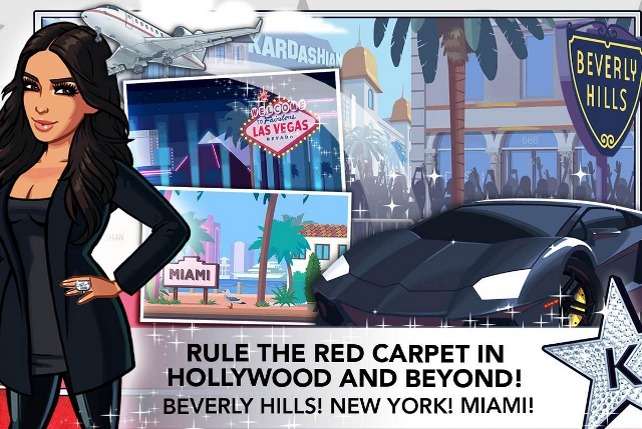 Other details: Event promptly starts 8 p.m. Listen for only P500, inclusive of a four-course meal. Why you should go: Get ready for a night of lights, sounds, and senses. Cat Valium, Doorway Dolly, Switch, DJ Soulfax and more artists are in charge of your music this Thursday. First 50 attendees will also get a free compilation CD! Other details: Party starts 9 p.m. Get in for P200, inclusive of two bottle of beers. Why you should go: Who says that grunge is dead? 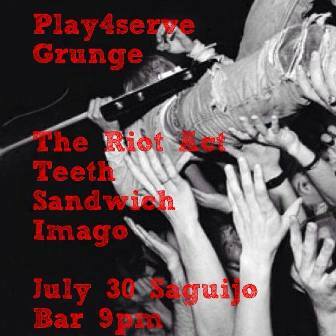 Grunge is alive and kicking with Teeth, Sandwich, The Riot Act, and Imago in this gig. Other details: Gig starts 9 p.m. Entrance of P300, inclusive of one drink. 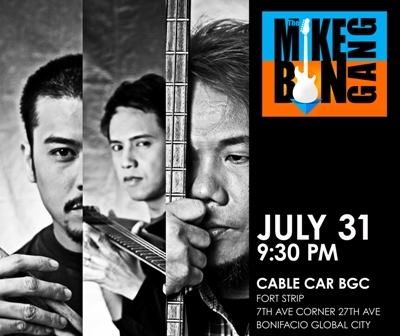 Why you should go: The Mike Bon Gang will be playing back-to-back with Nino Alejandro for an all-acoustic set at The Cable Car. Other details: Performances start 9:30 p.m. Free entrance! 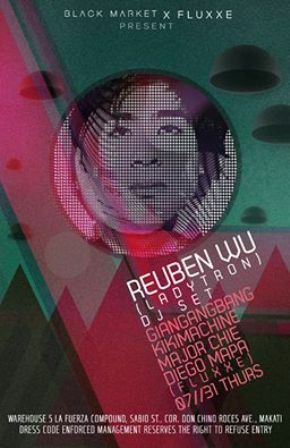 Why you should go: Ruben Wu from the iconic Liverpool electro band Ladytron will be playing an exclusive DJ set. Be there for this Throwback Thursday of the Fluxxe glory days. Giangangbang, Kikimachine, Major Chie, and Diego Mapa will also be taking their turns at the table. Other details: Doors open 10 p.m. For table reservation and inquiries, contact 09178294162 or (02)4035019. Why you should go: Music, flow arts, dance performances, live painting, bazaar, performance rituals, and workshops on Capoeira, belly dancing, and neo ethnic dance await you in this music and arts festival. Other details: Event starts 9 p.m. Get in for only P80! Why you should go: Unlimited Bacardi drinks the whole night! Not only that, you'll get a crash course on Bacardi's history as you party it up with DJs Mars Miranda, Aryan, Motherbass, MC Pao, Sha Supangan, and more! Other details: Doors open 10 p.m. For inquiries and reservations, call Amber Ultra Lounge at (02)8876838. 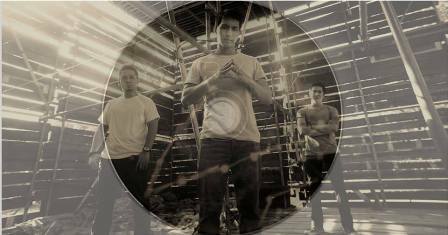 Why you should go: Malay actually posted "Your Year" online a few years ago but due to public demand, they decided to release new, recorded versions of the songs and additional tracks. 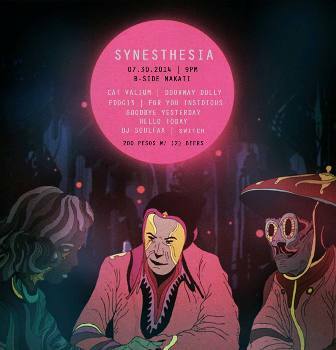 Join them for their CD launch and enjoy live music from Bullet Dumas, Kai Honasan, Miko, Flying Ipis, and Squid 9. Other details: Gig starts 9 p.m. Get in for P200, inclusive of one drink. 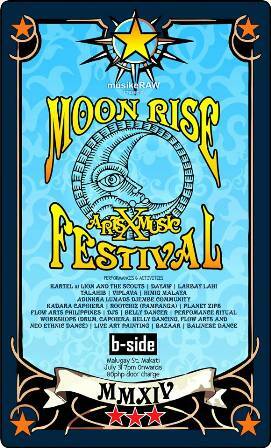 You can also avail of the promo: P400 entrance + CD, also inclusive of one drink. 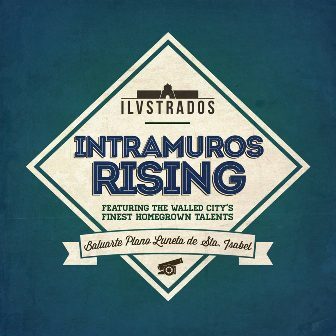 Why you should go: Intramuros makes a stand for local talents: they invited 13 bands and spoken word artists Words Anonymous to perform. Mr. Bones and The Boneyard Circus, Brisom, Engkanto Reggae, Saving The Dying Hope, Leo & The Tolstoys are just some of the bands who will be rocking out these historic walls. Other details: Concert starts 6 p.m. P150 for walk-ins. P100 for early birds. Contract 09175244673 for tickets. Why you should go: Be transported to a Tokyo nightclub when you join the invasion. 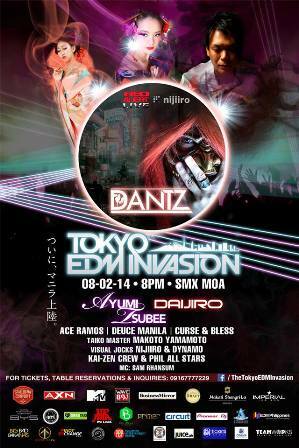 Japan's DJ Dantz, along with other DJs from the world-renowned club WOMB, will be bringing the all-Japanese clubbing experience.